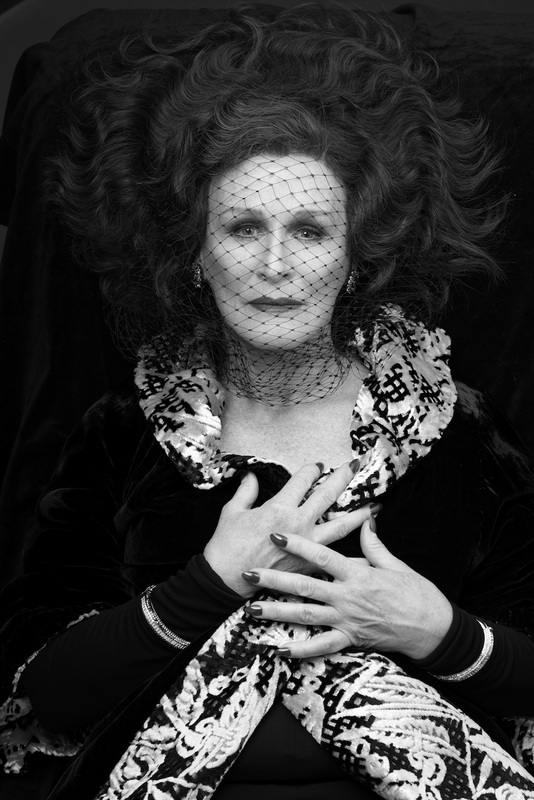 Producers Paul Blake and Mike Bosner announced today the Broadway return of three-time Tony Award-winner Glenn Close in her most iconic role, Norma Desmond, in Andrew Lloyd Webber’s Tony Award-winning Best Musical, Sunset Boulevard. Based on Billy Wilder’s classic Academy Award-winning film, Sunset Boulevard features a celebrated book and lyrics by Don Black and Christopher Hampton. Direct from a bravura sold-out engagement earlier this year at the English National Opera (ENO), which marked Ms. Close’s West End debut, this production of Sunset Boulevard will feature a 40-piece orchestra on the stage of The Palace Theatre (1564 7th Avenue). Directed by Lonny Price, performances will begin on Thursday, February 2, 2017, with an official opening night set for Thursday, February 9, 2017. Sunset Boulevard will play a limited 16-week engagement. Tickets go on sale today, Tuesday, October 25, 2016 at 11 am. The ENO production of Sunset Boulevard was just nominated for two Evening Standard Awards, including “Best Musical” and “Best Musical Performance” nod for Glenn Close. Sunset Boulevard originally premiered in London’s West End at the Adelphi Theatre in 1993, where it ran for almost four years and played to nearly two million people. The American premiere was at the Shubert Theatre in Century City, Los Angeles in December 1993 with Glenn Close as Norma. 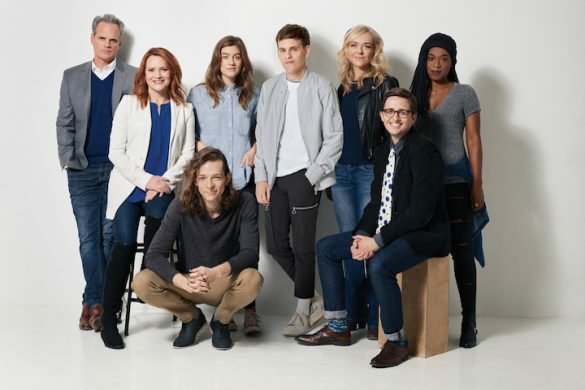 The musical was an instant success and played 369 performances before moving to Broadway in 1994 with, what was then, the biggest advance in Broadway history, at $37.5million. When Sunset Boulevard opens on Broadway, Andrew Lloyd Webber will have the rare distinction of having four musicals running simultaneously on Broadway: The Phantom of the Opera, School of Rock – The Musical, CATS, and Sunset Boulevard.